Back at the end of last year, a Bloomberg report suggested that one of the highlights of iOS 12 would be a new way for developers to design apps that work with both iPhone and iPad as well as Mac. Unfortunately, it looks as if the feature will likely be pushed back to be included in iOS 13. Part of the reason Apple is so successful at selling their products is the fact that they’re selling an ecosystem rather than a selection of individual devices. With devices that integrate seamlessly with one another all running a similar operating system, it’s easy to see how choosing Apple as your one-stop-shop for technology might be a good idea for those who don’t want to deal with the hassle of setting up a variety of products. The ability to build cross-platform apps easier and more efficiently was a hotly anticipated feature of iOS 12, but it looks like we’ll be waiting until iOS 13 until we get our hands on this feature. Apple enthusiast John Gruber has confirmed that sources state the project is truly under development – which means a release with iOS 13 is looking more and more likely. John Gruber has also stated that he’s “nearly certain” that we won’t see Marzipan this year at WWDC and that it will be postponed for macOS 10.15 and iOS 13 in 2019. While it’s certainly disappointing to not have access to this features as soon as we were initially expecting, it’s actually probably a good thing that the features aren’t being released as fast as possible. In the past couple of years, we’ve seen an increased development speed from Apple – pushing out updates and features as quickly as possible, and often having to release fixes for issues that snuck through to the final release. Apple leadership has since allowed developers to take a more relaxed and methodical approach to development – prioritizing stability and quality over pushing out as many features as fast as possible. 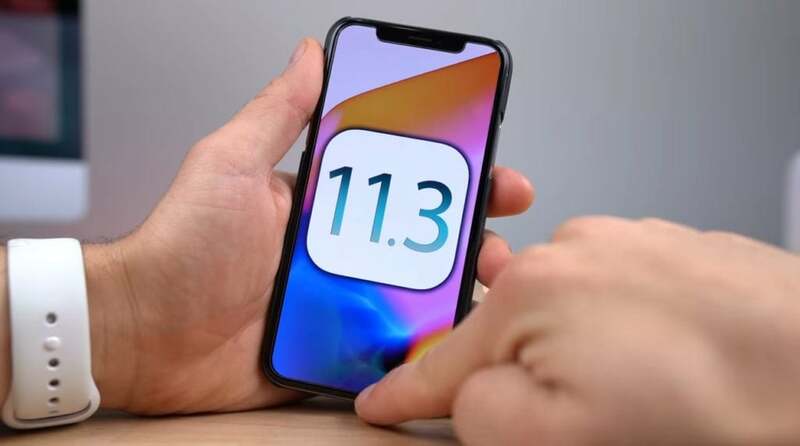 The slowed pace and release of the app features in iOS 13 rather than iOS 12 should give Apple adequate time to ensure that their launch goes off without a hitch. Once we see the launch of these new app features, however, we may be one step closer to an Apple ecosystem that’s truly connected. While there’s already a good amount of functionality when transitioning between an iOS and Mac device, the addition of apps that work well with both operating systems may make it a breeze to transition from your phone to your desktop or vice versa. We’re eagerly anticipating the launch of iOS 13 and these new features, and it’s likely we’ll have to wait til sometime in late 2019 to get our hands on the capabilities – especially considering that iOS 12 has yet to launch. As we get closer to a 2019 release date, we should get more information about what exactly is coming with the new operating system. While iOS 12 is not expected to be a game-changer as far as features go, it’s likely that iOS 13 will accomplish some major things given Apple’s previous release pattern. The cross-platform app functionality will likely be just a small part of what’s in store with the release of the 2019 version of iOS.